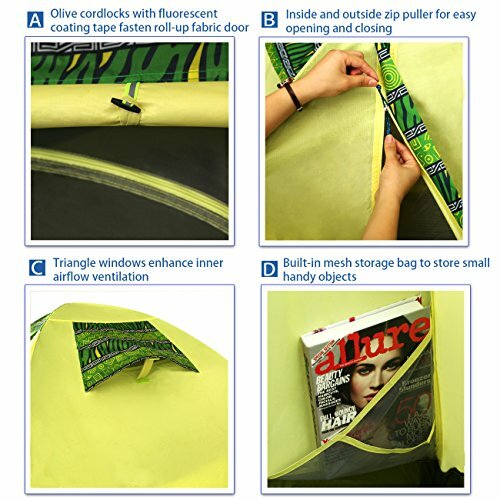 Provide you with excellent inside Ventilation by 2 prop-up triangle windows and two opposite ventilating mesh zippered doors.Outside and Inside zipper pullers is handy and easy for your entrance and exit. Equipped with a detachable WATERPROOF LED USB Light Strip,which can be conveniently powered on with your power bank(not included). 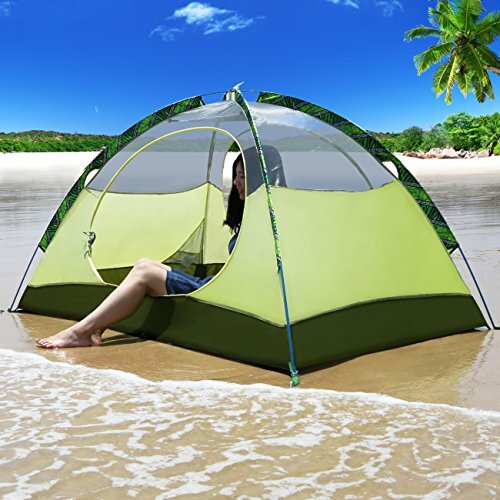 (2)Inner tent with length*width,55.12in*82.7in, or 140cm*210cm. (3)Prop-up Flysheet with length*width,98.43in*82.7in, or 250cm*210cm. (4)Size for pouch bag:18.5in*5.9in*5.9in,or 47cm*15cm*15cm. How to make all units work? Wind Rope—reinforce the tent structure. 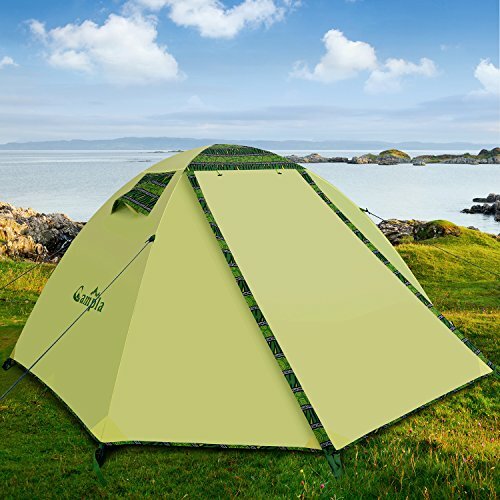 Flysheet—a durable double shelter against storm or many other bad weather. Stakes—reinforce the tent frame,prevent it from being removed or well fix at one place. Shock-cord Poles—align poles through the sleeves to prop up the tent,and fold it up when in no use. Pouch Bag—place all units inside,with carrying handle to carry it around. Follow the specific instruction to simply complete the assemble.This tent can accommodate 2 adults. 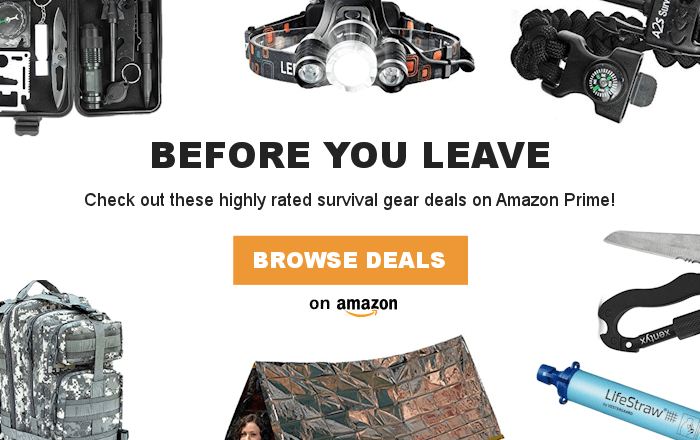 Easily tear down and pack up into a carrying bag.Extremely portable to carry around for your various kinds of outdoor activities such as camping,fishing,hiking,beach,park,courtyard and traveling.